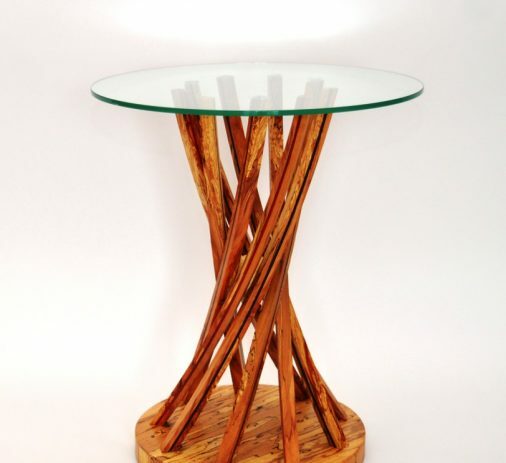 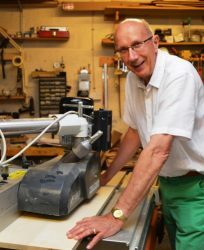 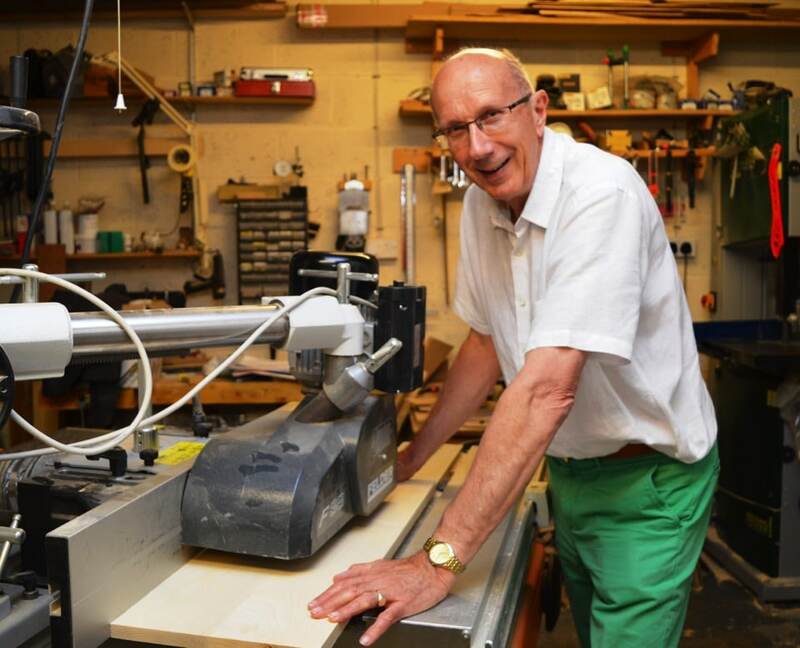 Although originally an engineer by profession Graham has had a lifelong interest in working with wood. 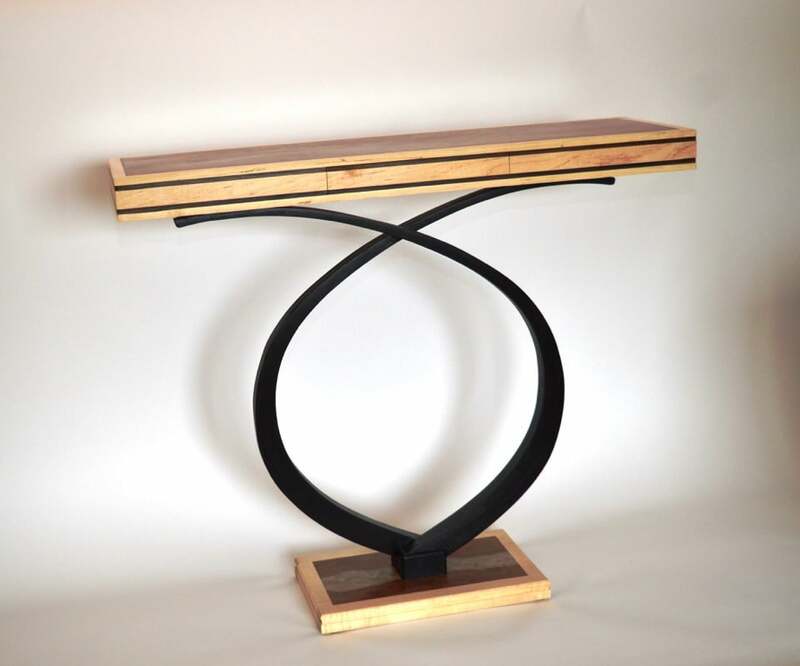 Combining a flair for design with high levels of traditional craftsmanship he creates individual pieces of modern and traditional furniture. 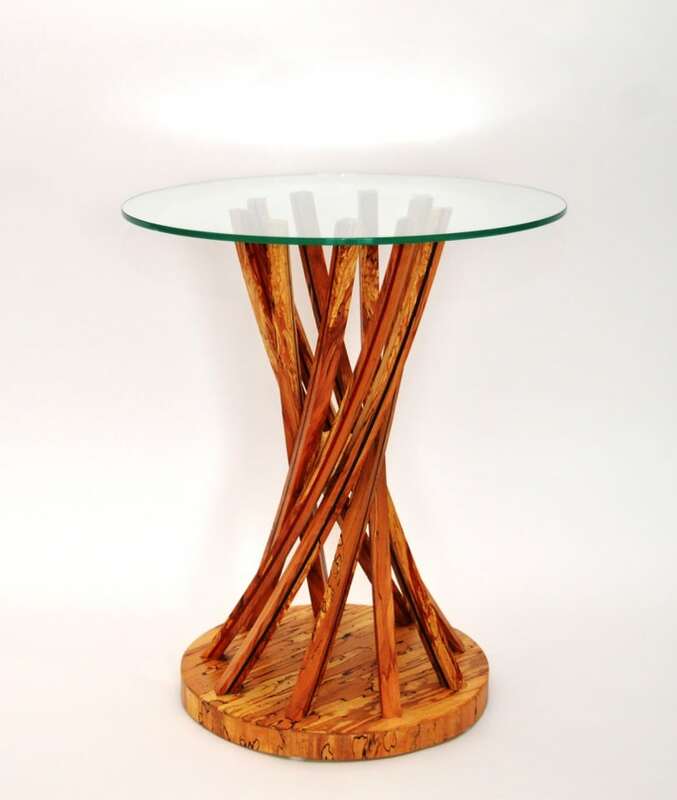 Innovative design features are used to bring out the natural beauty, grain and texture of the wood. 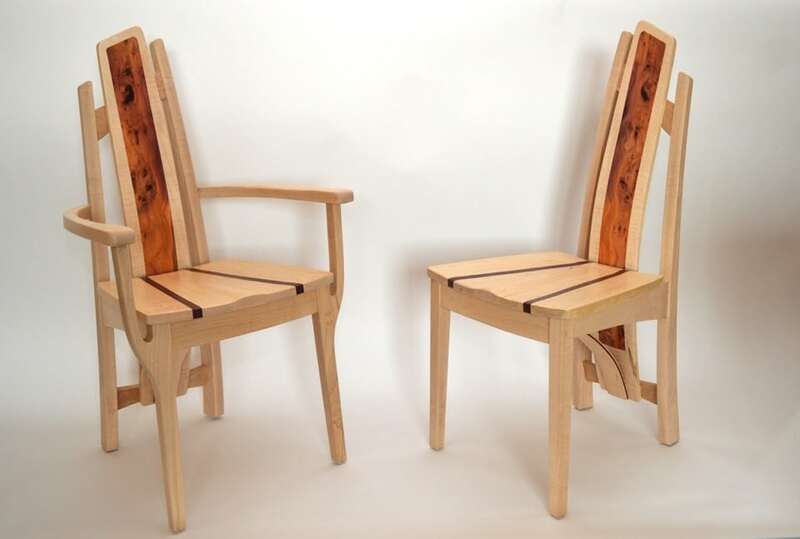 All the timbers used come from sustainable sources with most, such as oak, ash and maple being locally sourced.